The Junior League of Boca Raton supports a wide variety of projects by providing funds and trained volunteers. The League’s present community issues include hunger, child welfare, and nonprofit support. 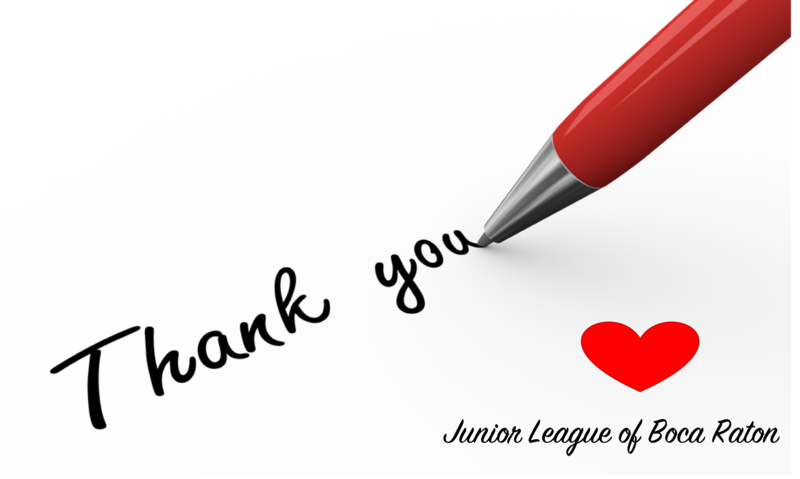 Thank you for considering the Junior League of Boca Raton for your charitable contribution. Our community needs your support more than ever. Donate here. The Junior League of Boca Raton welcomes all women who value our Mission. We are committed to inclusive environments of diverse individuals, organizations and communities. Register here for Socials and Open Houses. The Junior League of Boca Raton, Inc. is an organization of women committed to promoting voluntarism, developing the potential of women and improving communities through the effective action and leadership of trained volunteers. Its purpose is exclusively educational and charitable. JLBR welcomes all women who value our Mission. We are committed to inclusive environments of diverse individuals, organizations and communities. The JLBR focuses on three issues in our community: hunger, nonprofit support and child welfare. 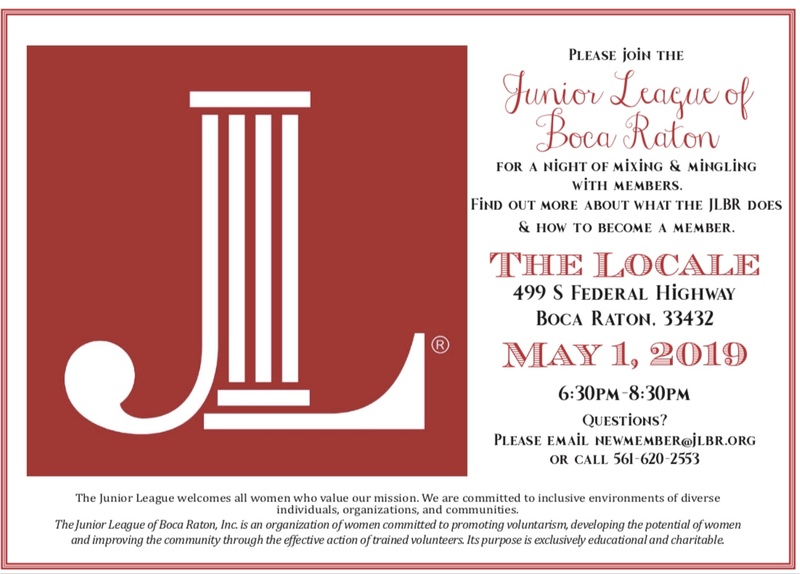 Want to learn more about the Junior League of Boca Raton? Join us for New Member social at The Locale, Wednesday, May 1, 2019 from 6:30pm – 8:30pm. You will have a chance to mingle with both current members and other potential new members! Junior League of Boca Raton is a registered non-profit in the AmazonSmile Program and is entitled to receive a .05% donation on certain purchases from AmazonSmile. AmazonSmile is a simple way for you to support the Junior League of Boca Raton every time you shop, at no cost to you. 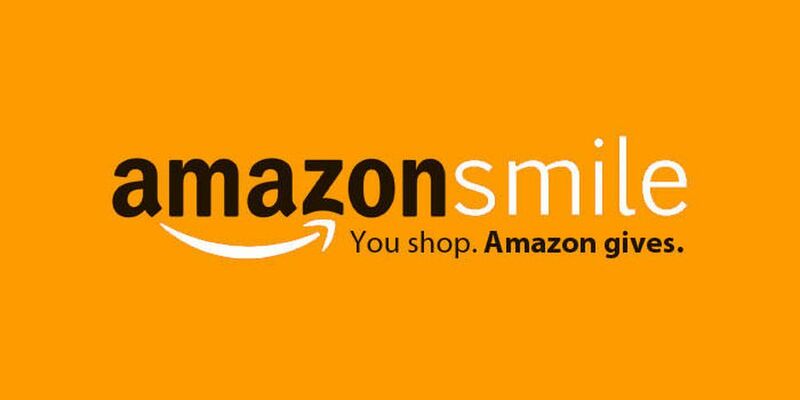 At checkout on Amazon, you will see the option to participate in AmazonSmile by clicking the button “Select a Charity.” Choose “Junior League of Boca Raton” and Amazon Smile will donate .05% of the purchase price. "Raise the Bar" Tickets on sale now! 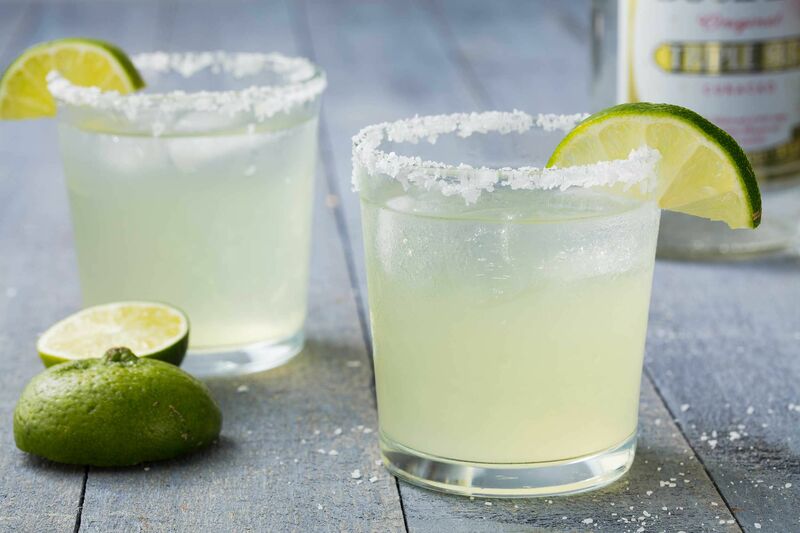 Don’t miss our 6th Annual Celebrity Bartending Challenge on Thursday, April 25, 2019 at Rocco’s Tacos located at 5250 Town Center Circle, Boca Raton, FL 33486 in Boca Center! Your efforts will help the Junior League of Boca Raton raise funds for our endowment – and we all know “there is no place like home.” Buy your tickets today! Thank you for participating in the Battle of the Bands II! Thank you for supporting children in need at our annual concert at Boca West Country Club on April 2nd! Remember When Rock Was Young celebrated the music of Elton John as The Fab Four brought us the greatest Beatles hits! We look forward to seeing you at the 2020 event!